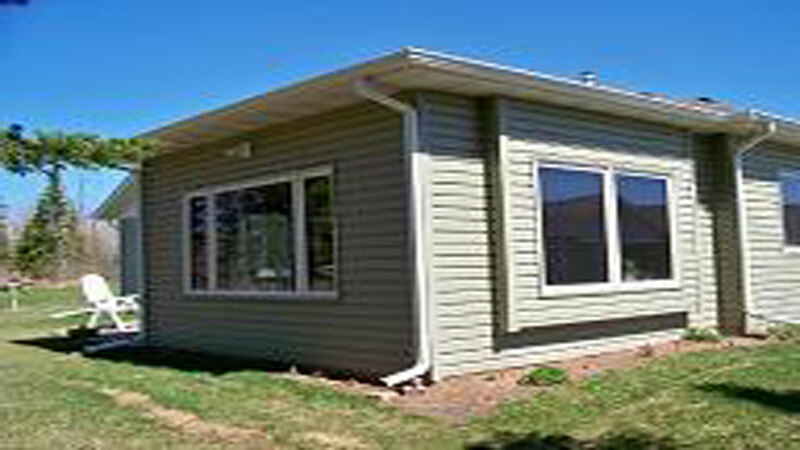 We use budget friendly, high quality, long lasting materials that increase home efficiency. 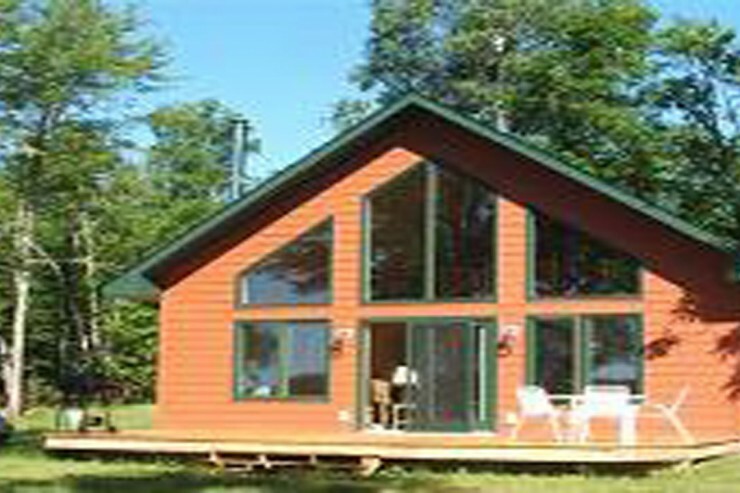 Tim Anderson Construction is your local north shore company for home construction, remodeling and home additions. 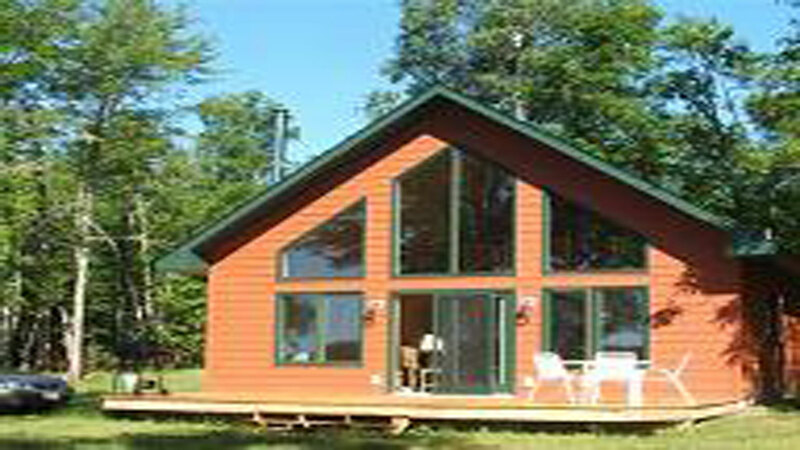 We’ve been satisfying our customers in the Duluth Superior area since 1986. Our professional staff can turn your home or office into the space you’ve always wanted. No matter how big or small the job, our goal is to help you envision and design the new space, work within your budget and time frame for completion, and deliver the highest quality service. Give us a call today and together we’ll build your dream home. Also, check out the projects page where we showcase some of our work. Did you know we have property for sale in premium locations? 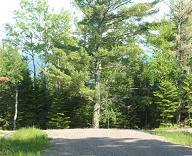 One of these lots could be where we build you the home or cabin you’ve always wanted. Check out our property listings on the right. We work with You to design your home to the specifications you have in mind. Working with Tim Anderson was very professional, amazingly fun, and the house completed to perfection in the time frame estimated at the beginning. Tim, his crew, and ALL his sub-contractors ere great to work with, and their work met and exceeded our expectations. More than one person driving by asked Tim if the house was for sale, and we have had many compliments from friends. This is our dream house. I would definitely build another house with Tim. 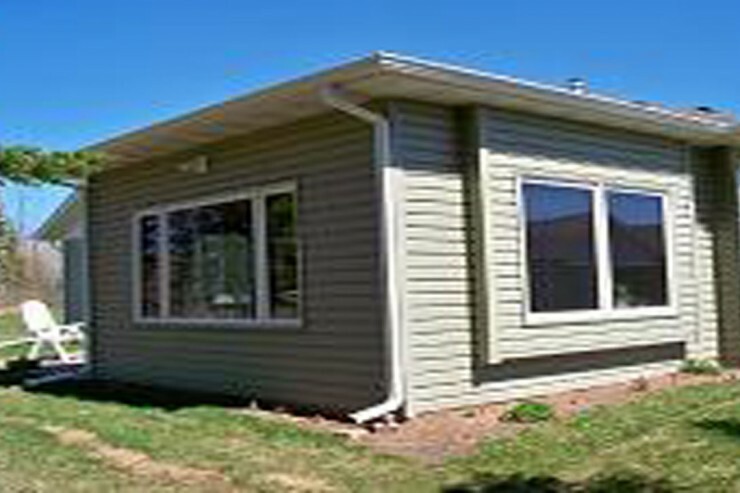 "We chose Tim Anderson Construction to build our new home and garage in Knife River because of Tim's reputation for quality work and honesty. He did not disappoint us! His work and the work of his crew and subs was exceptional. Tim did exactly what he told us he would do and kept on budget for everything he was responsible for. 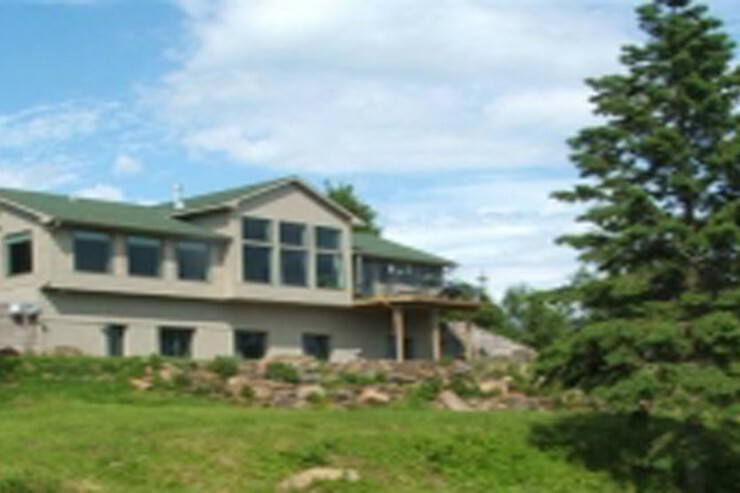 Nancy and I would absolutely recommend Tim Anderson Construction for your new home or remodeling project." We have known and worked with Tim Anderson for several years. He has installed a new sliding glass door and new windows for us and we would not consider working with any other contractor. Tim is trustworthy and reliable and has the expertise and ability to work on any project of any size. The quality of his work and attention to detail are unsurpassed. We love his sense of humor which makes working with him even more fun. Tim Anderson Construction is always our first and only call. When my husband and I got the opportunity to build our dream home, we had one contractor in mind: Tim Anderson. I had seen his craftsmanship in friends homes along with recommendations from several home suppliers. Our process went great! Tim worked with our plans,chose terrific subcontractors and scheduled everyone so that our home was built in a timely manner. I was very hands on with the project and felt very welcomed every day. Tim addressed all our concerns with any issues we in countered. I couldn't be happier with our home. Tim, his crew, and subs did an excellent job. I recommend Tim to anyone building a home. 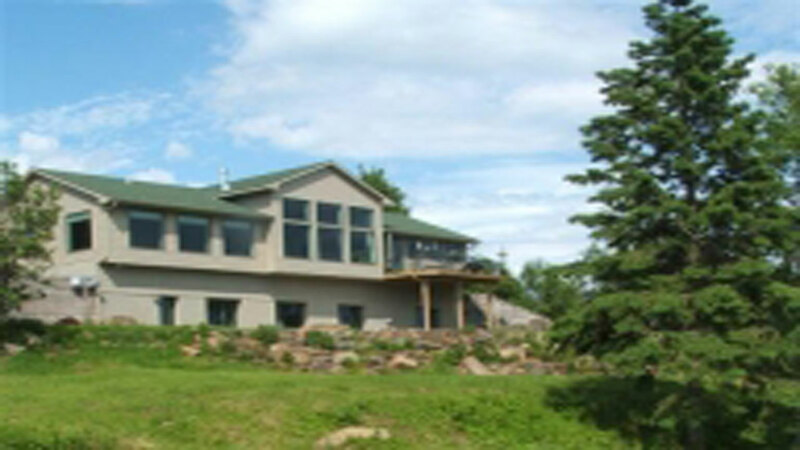 Tim Anderson Construction is your local north shore company for home construction, remodeling and home additions. 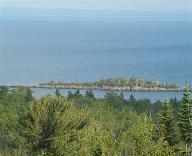 We’ve been satisfying our customers in the Duluth Superior area since 1986. Our professional staff can turn your home or office into the space you’ve always wanted. Copyright © 2019 Timanderson Construction. All rights reserved.